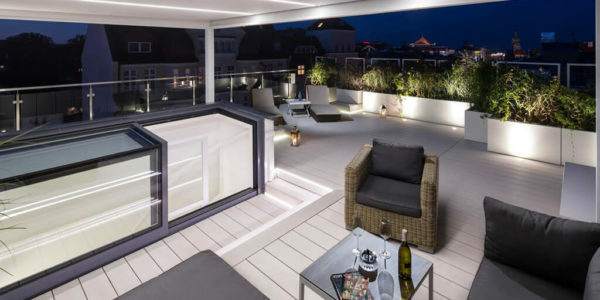 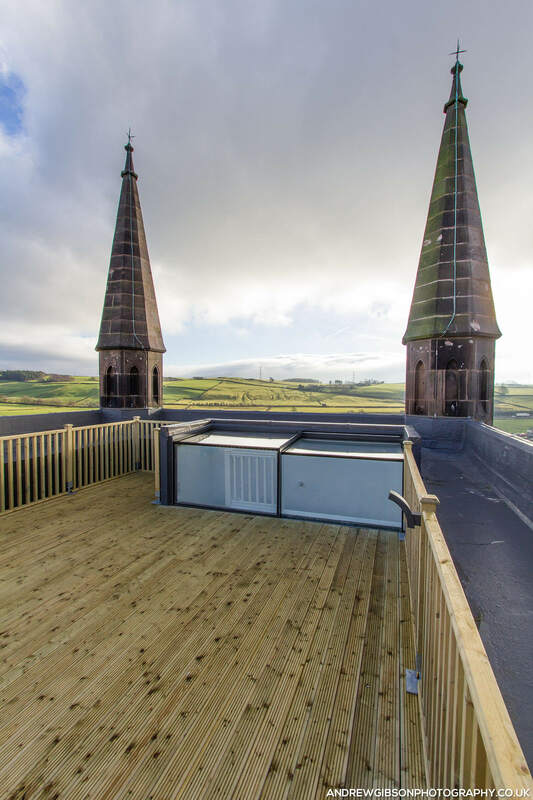 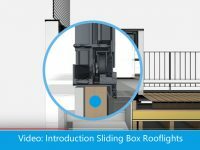 The Three Wall Box skylight makes it possible to integrate the skylight with the walls of your building.The perfect solution if you’re looking for easy access to your roof terrace. 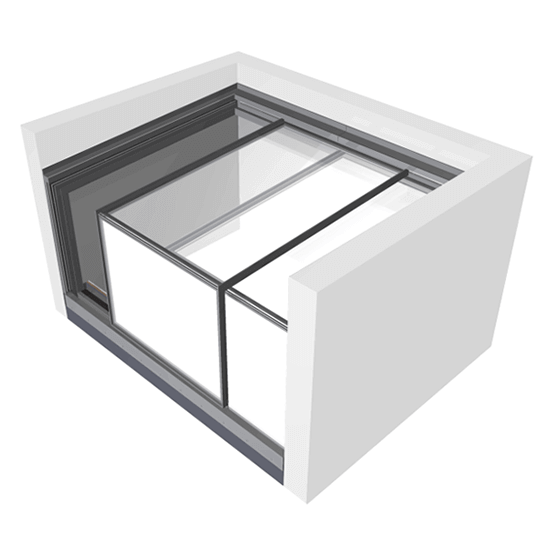 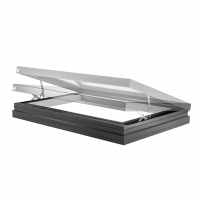 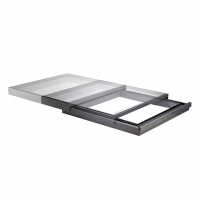 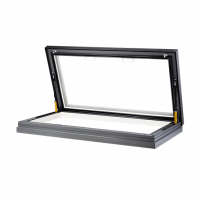 The three-wall box skylight brings your costs down by integrating the skylight with the walls of your building. 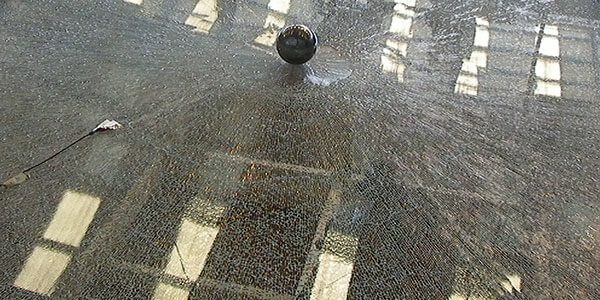 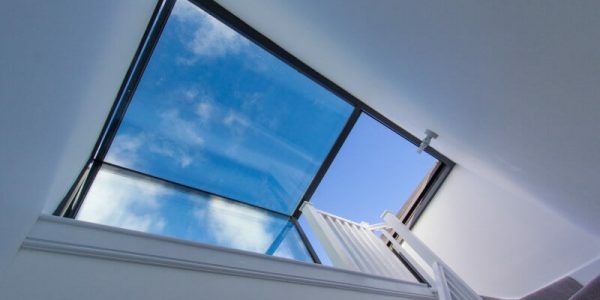 Less glass, lower costs. 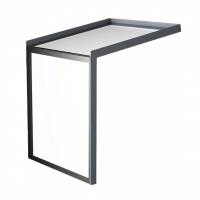 There’s no compromise on quality or usability though; you’ve got the same easy-access flexibility as the free-standing box light at a lower price. 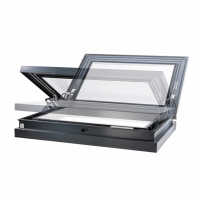 The rooflight opens electrically, operated by a rocker switch positioned wherever you choose. 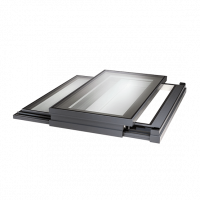 It includes a one-touch facility, where the switch is pressed then released, leaving the rooflight to open automatically. 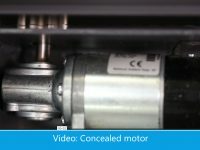 You can even stop it part way. 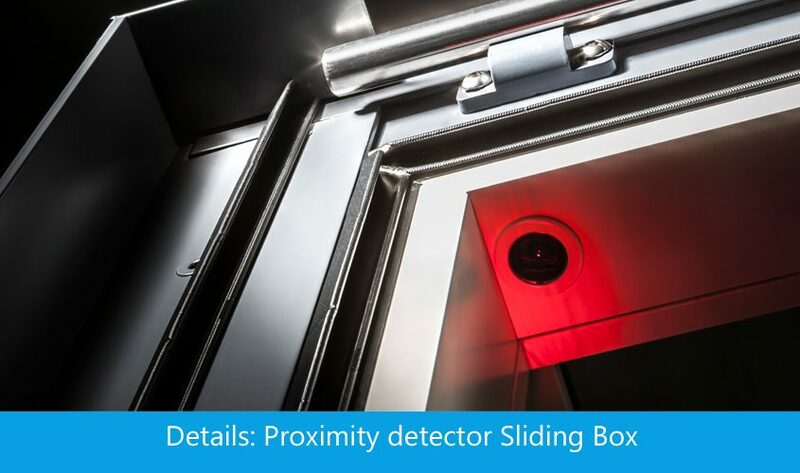 You’ll feel secure too: the box can’t be forced open and features a tough solenoid security bolt to give you ultimate peace of mind. 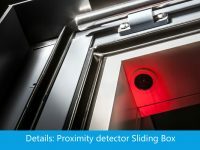 Built in infra red proximity detectors are available as a standard option and should be considered essential with access products. 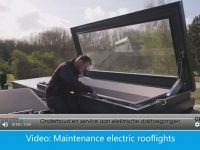 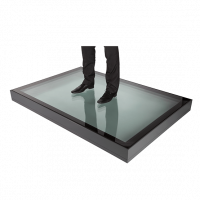 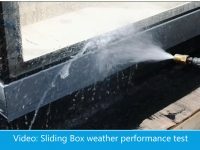 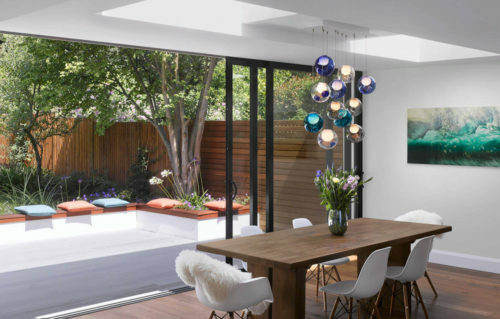 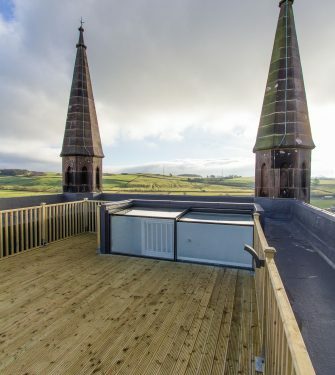 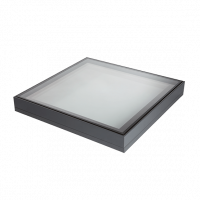 Glazing Vision box rooflights offer full connectivity to rain sensors, thermostat, remote control and Building Management Systems. 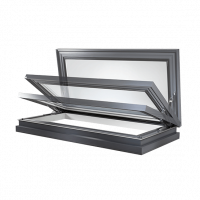 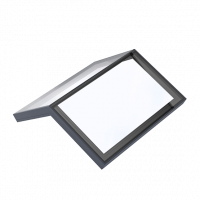 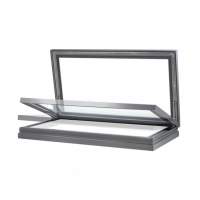 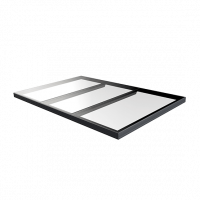 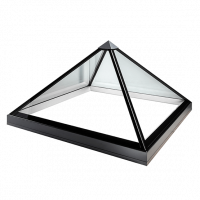 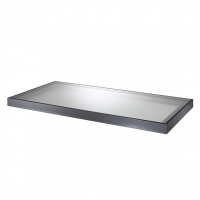 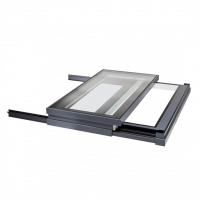 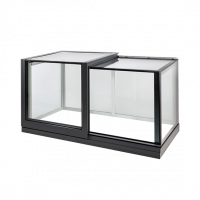 Our Three Wall Box rooflight offers high performance glazing and thermally broken framework. 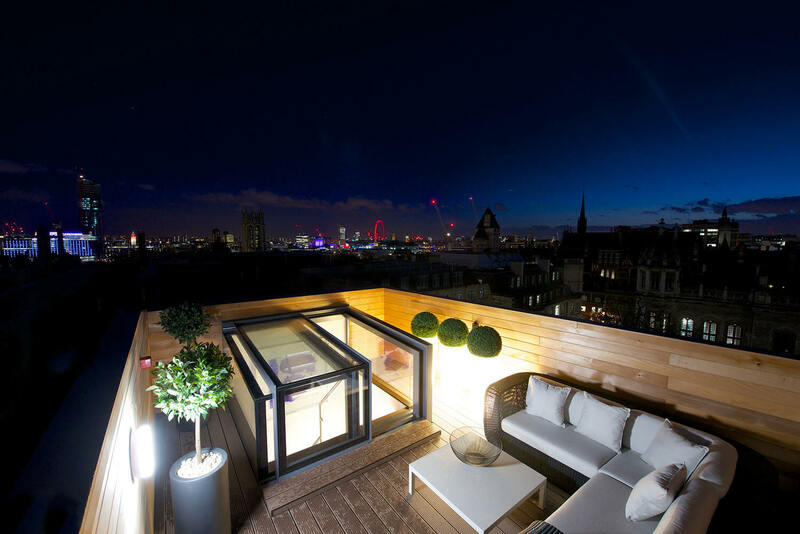 Open up your roof. 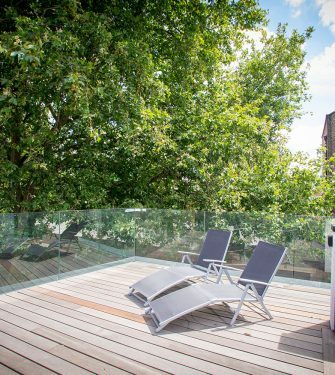 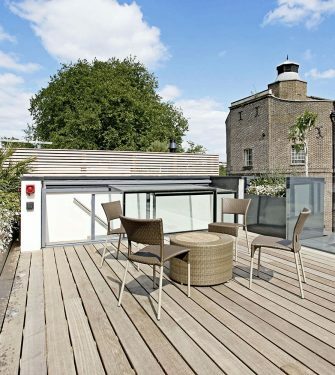 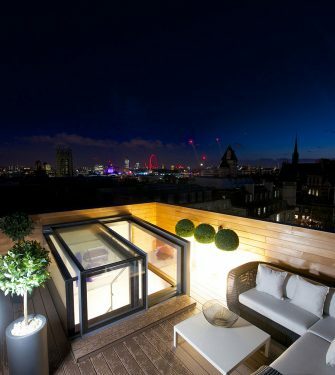 Easy access to your roof terrace. 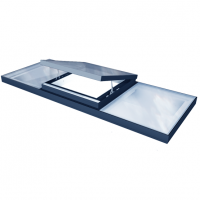 Three Wall Box, more than just a rooflight. 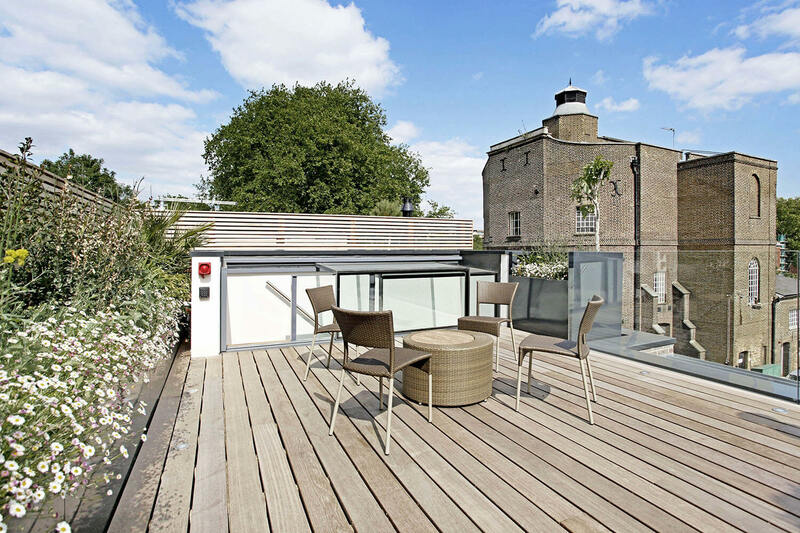 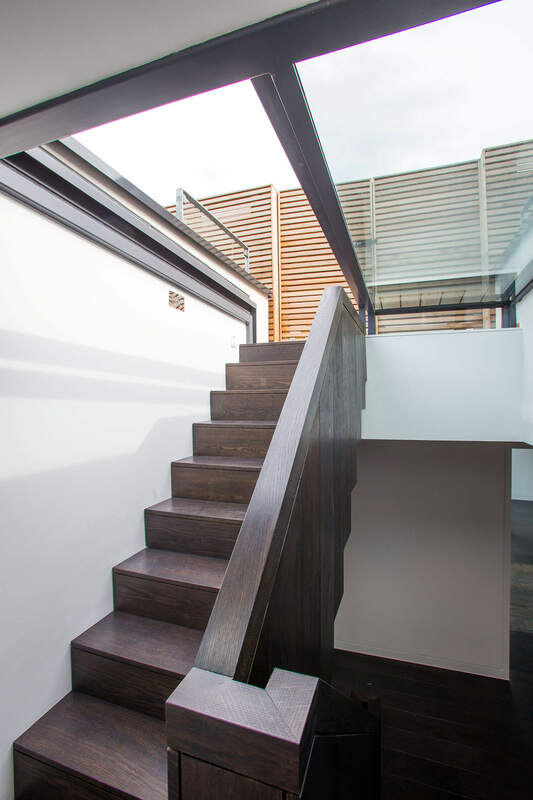 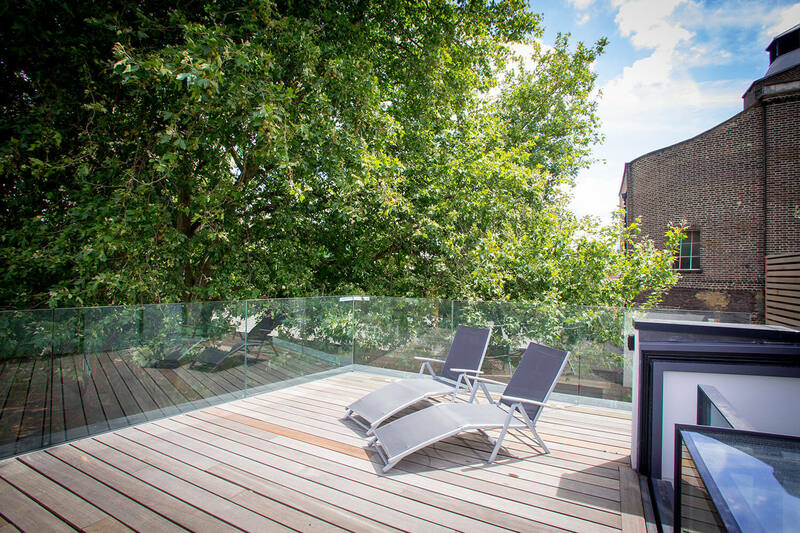 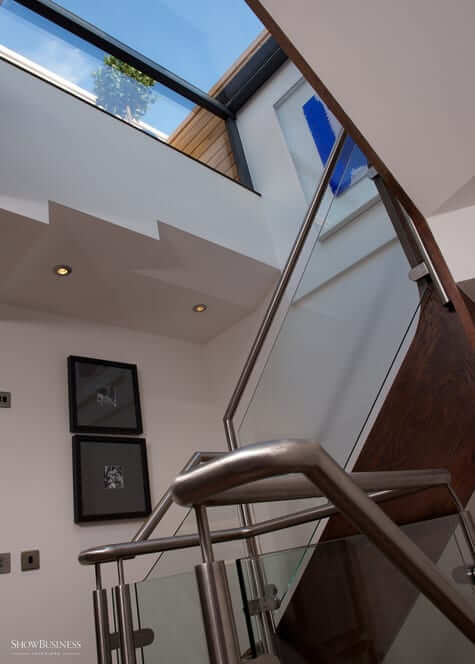 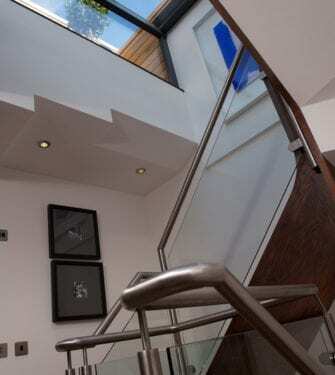 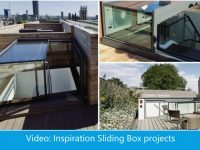 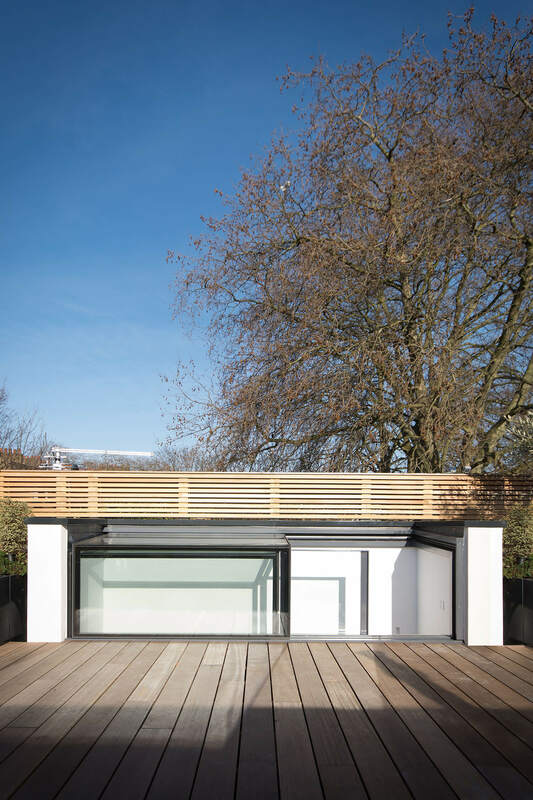 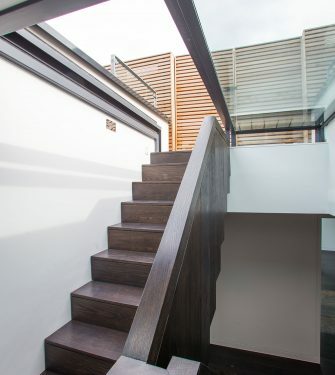 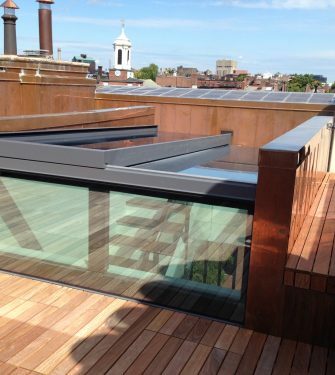 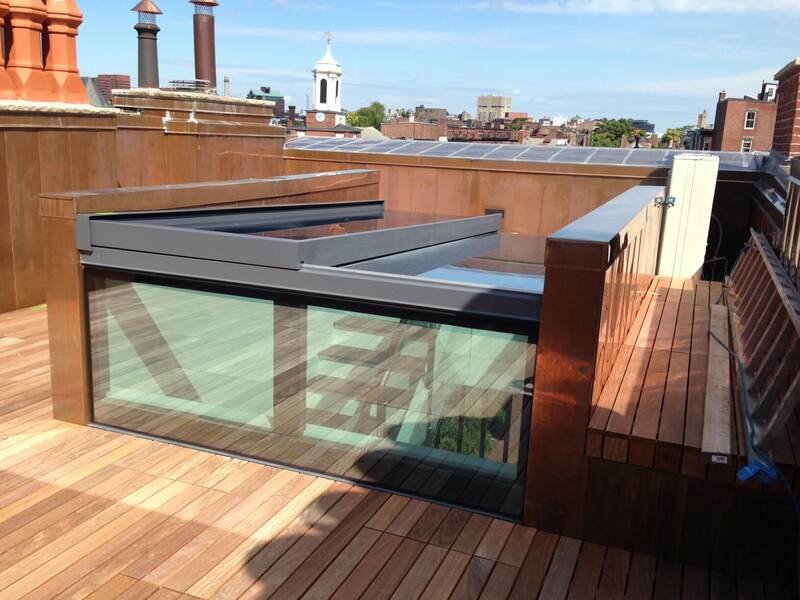 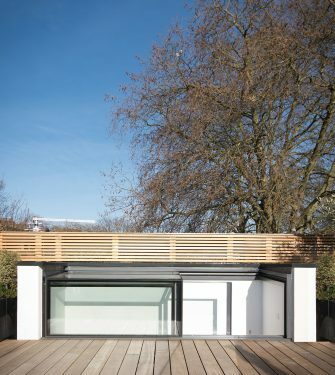 This three-wall box rooflight is installed in Islington to allow direct access from the stairwell to the breath-taking outdoor space, whilst filling the stairwell below with natural daylight.